Paragon, Ind. 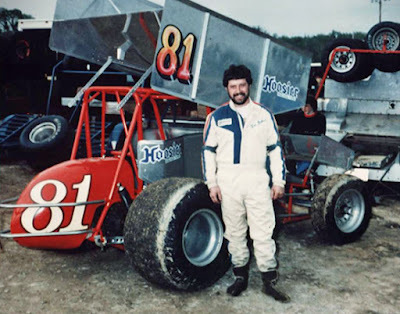 (September 15, 1979) – Driving a sprint car of his own design, Lee Osborne pulled off his biggest win of the season Saturday, capturing the 17th annual Midwest Outlaw Sprint Car 150-lap Championship. 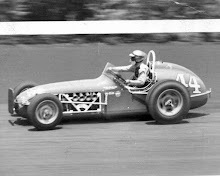 Starting on the inside of the second row, Osborne trailed Chuck Amati and Bob Kinser for the first 15 laps before getting around Kinser on lap 16 for second place. 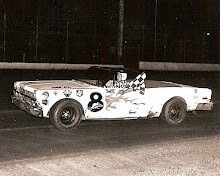 Osborne then put the pressure on Amati, finally getting around the “One-Armed Bandit” on lap 45 when a sour engine sent Amati to the sidelines. Kinser, going for his third Midwest Outlaws victory of his career, would maintain second place but wouldn’t have anything for Osborne, who won by a quarter lap at the checkers. 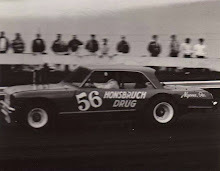 Ron Dorsett was the only other competitor to finish on the same lap as Osborne and Kinser. 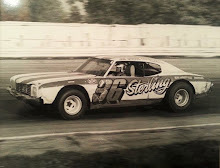 Osborne’s payoff totaled more than $3,500 with extra money coming from Firestone, Weld Wheels, Niebel Race Cars and other contingencies. Veteran Allen Barr, a three-time winner of the event, flipped his sprinter after brushing another car to bring out the red flag on lap 17. 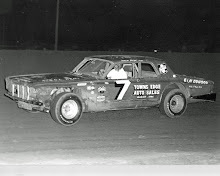 Barr was uninjured and later climbed into Keith Ford’s machine but only ran five laps before parking it. Hoosier Auto Racing Fan (HARF) president Dann Wonn presented jackets to both Osborne and Kinser following the feature, which was originally rained out on September 1.